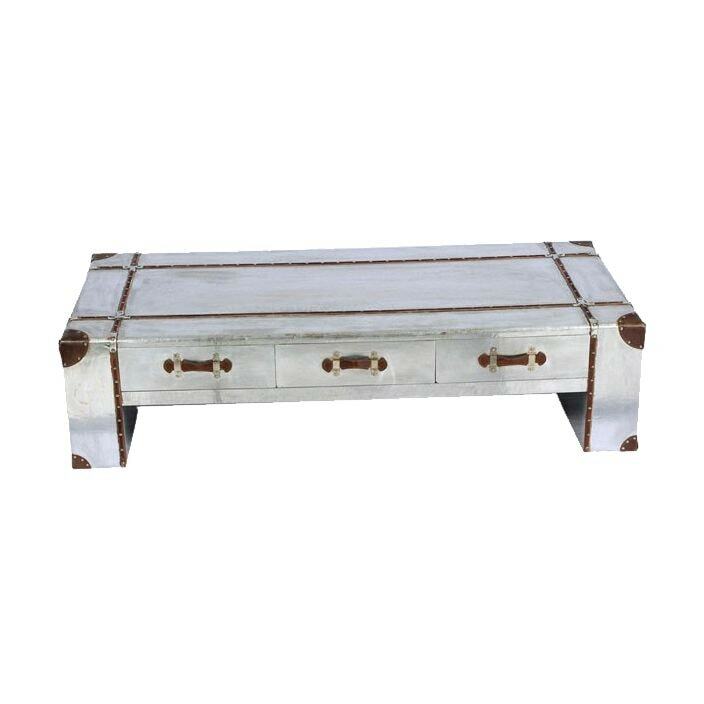 From our brand new range of industrial aluminium furniture comes this exceptional industrial aluminium coffee table. Crafted from aluminium this 3 drawers table is handcrafted by experts, providing you the highest of quality. Sure to astound, this piece will last generations as a statement piece or simply on its own.